Jan de Rijk Logistics is a leading European logistics service provider. Jan de Rijk Logistics today announced that Sebastiaan Scholte has decided to leave the company to pursue new opportunities outside of Jan de Rijk Logistics. 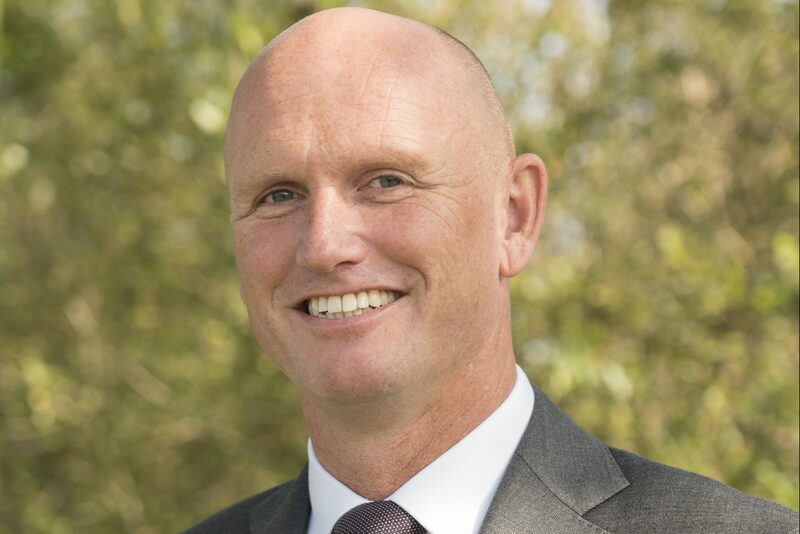 "We appreciate Sebastiaan's contributions in helping to grow the company in a profitable way during his 9-year tenure”, said Jan and Jacqueline de Rijk, owners, and Willem Heeren, President of … Continue reading "Sebastiaan Scholte to leave Jan de Rijk Logistics"
Goodbye winter, and hello spring. Take a look at the first visible sign that spring has arrived. Jan de Rijk Logistics road train with newly painted spring livery. 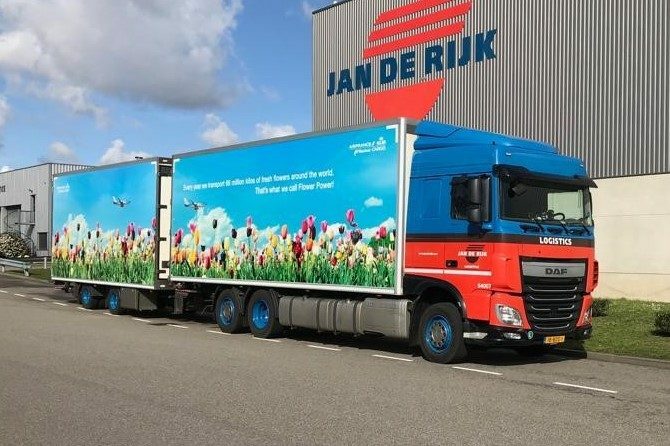 In cooperation with Air France KLM Cargo we presented the vehicle at the opening of the Keukenhof 2019 season. 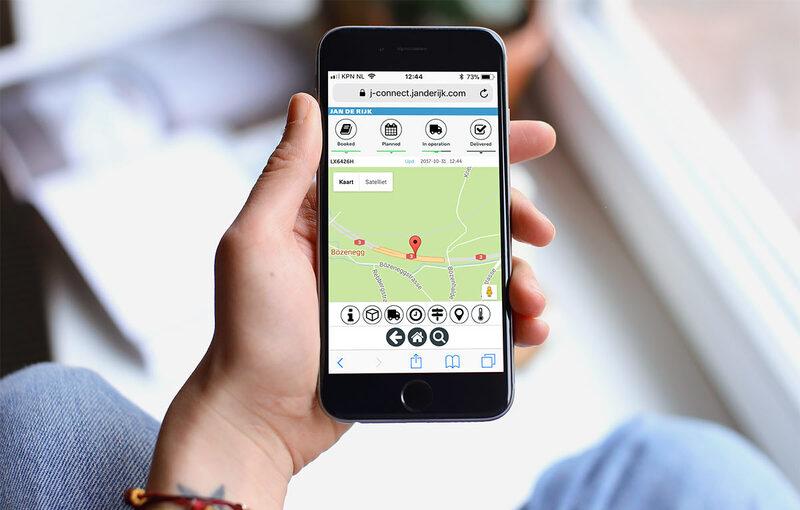 The vehicle is part of the Jan de … Continue reading "Spring is in the air"
Reliable trucks and a back-up in the form of a well-oiled dealer network that has its maintenance processes organised at every level. 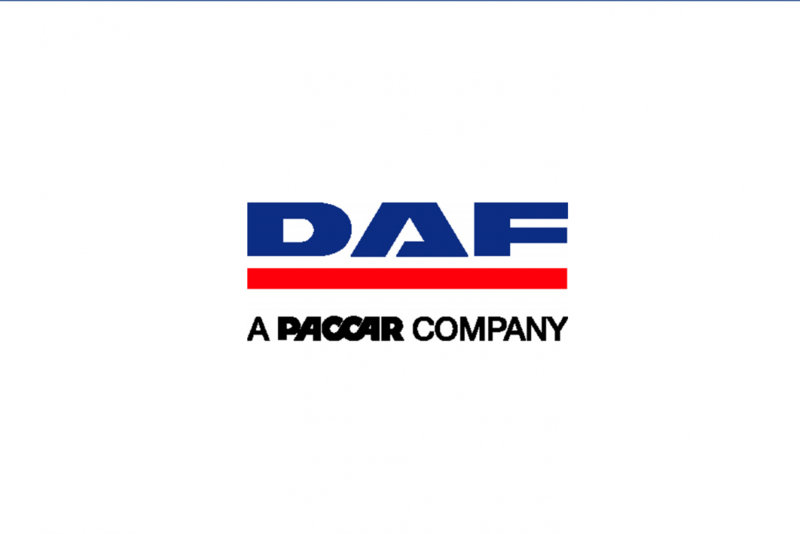 This is exactly why Jan de Rijk Logistics has chosen DAF for so many years. 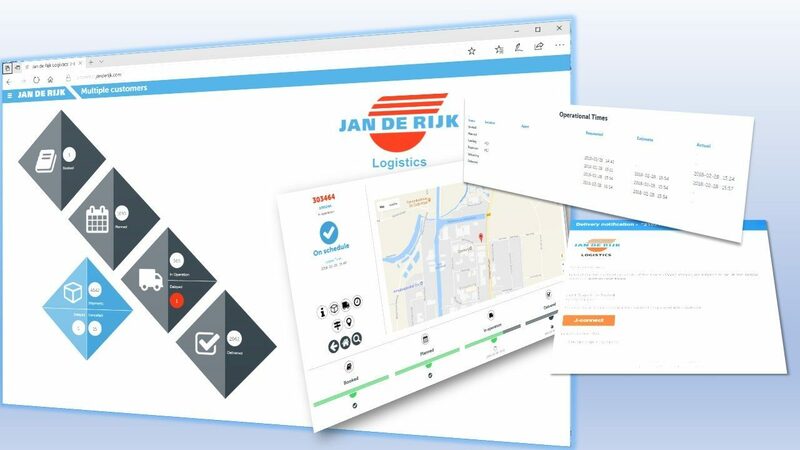 Eighty LF, CF and XF trucks in various versions have been ordered for 2019, including a number of … Continue reading "Jan de Rijk Logistics deploys 80 new DAFS"
Meet J-connect, the innovative customer portal; fast and valuable insight into your supply chain. Jan de Rijk Logistics is a pioneering Dutch logistics service supplier. With more than 1.000 vehicles across Europe, we deliver qualitative and cost efficient logistic solutions. Please contact us to find out more.